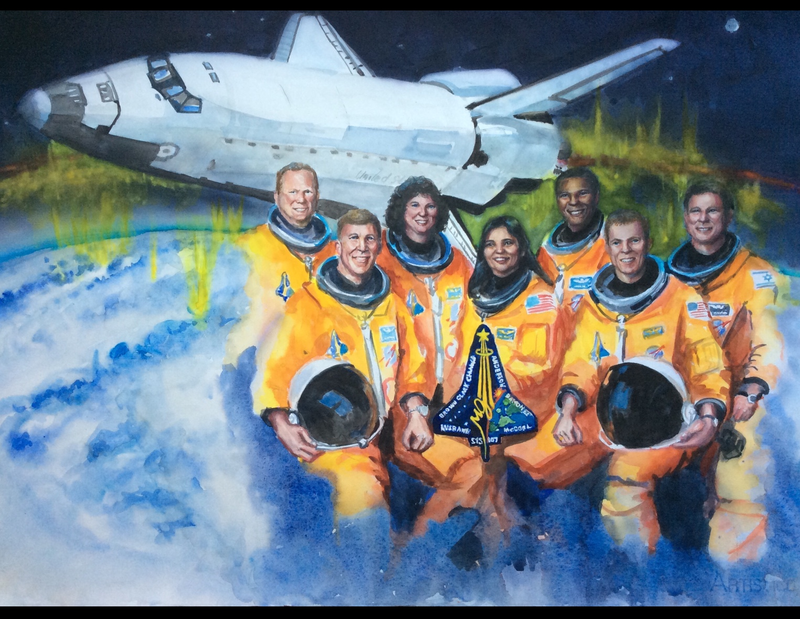 STS-107 was the 113th flight of the Space Shuttle program, and the final flight of Space Shuttle Columbia. The mission launched from Kennedy Space Center in Florida on January 16, 2003. An in-flight break up during reentry into the atmosphere on February 1 killed all seven crew members and disintegrated Columbia.